So you think you may have lost your data? 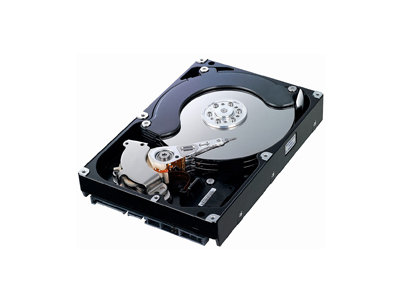 Recover data from damaged hard drives if possible. Help to set up automatic backup for your computers. Unlimited virus removals. Unlimited computer tune-ups. Free premium internet security software.